Perfect for parties and presents, our delicious gin is now available in this handy half bottle size. 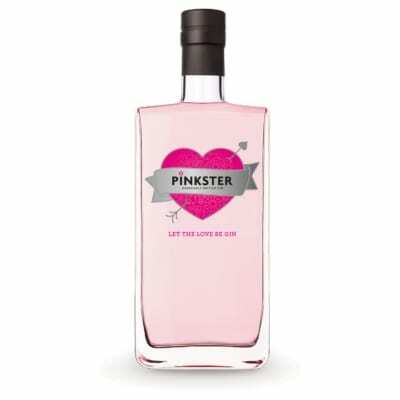 If it hits the spot, you can always come back for the full version. 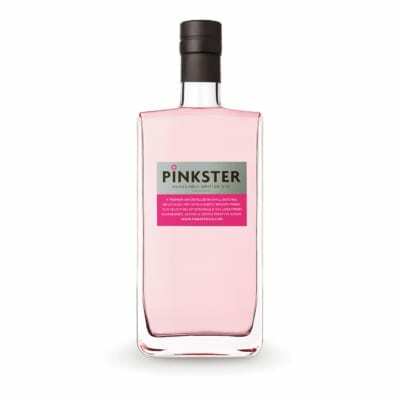 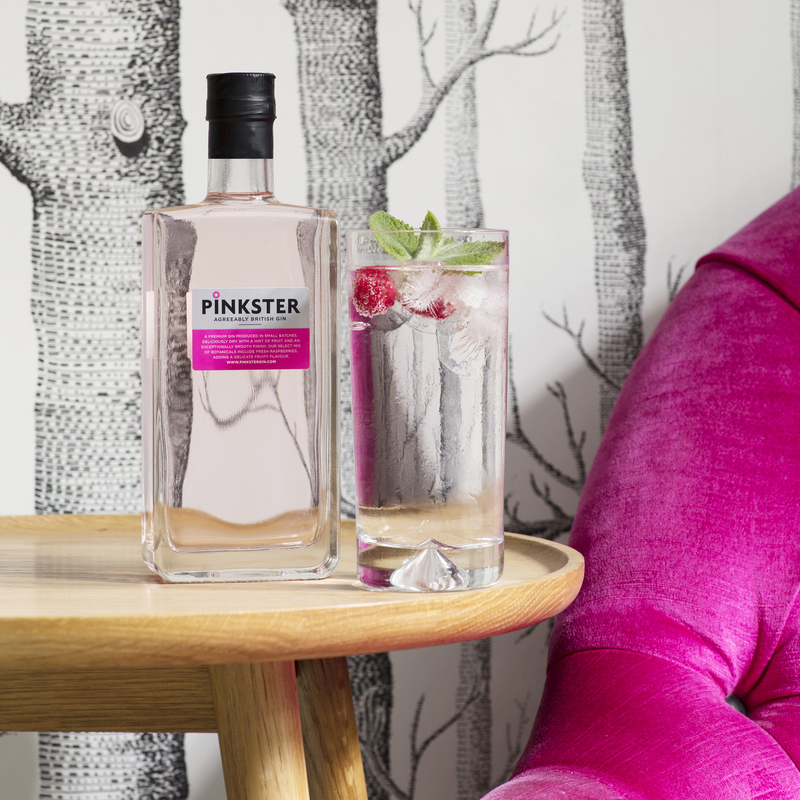 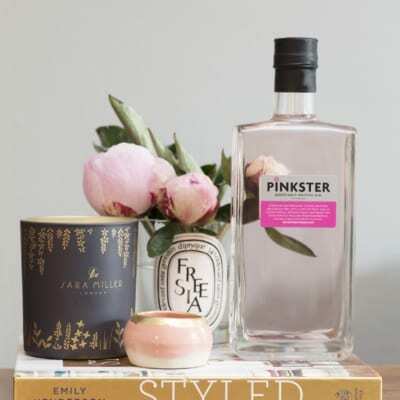 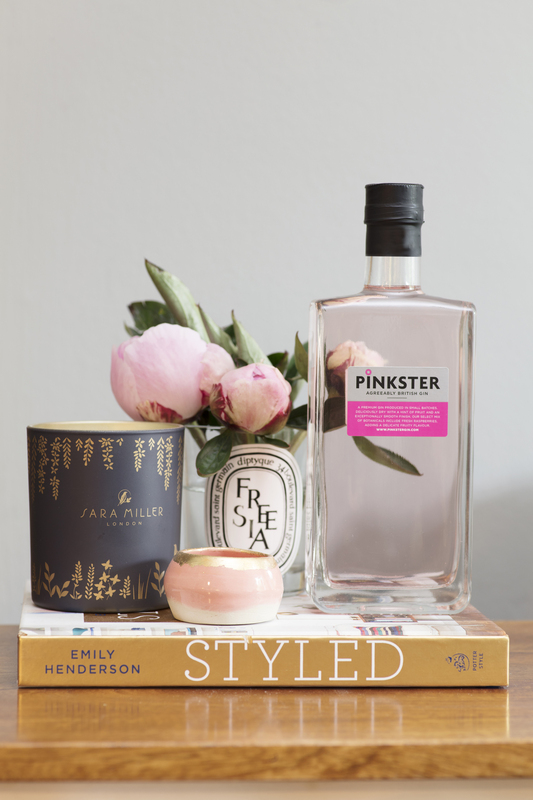 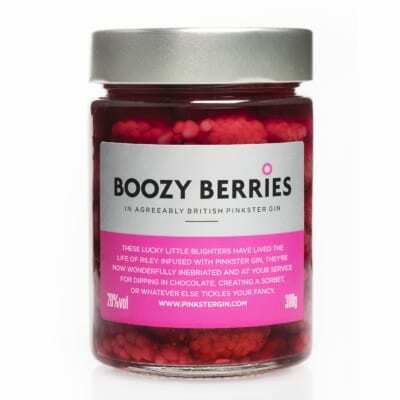 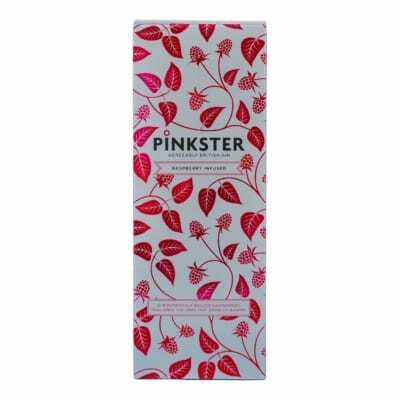 Deliciously dry, with a hint of fruit and an exceptionally smooth finish, Pinkster makes a refreshingly different G&T when served with a raspberry and a sprig of fresh, well-spanked mint.